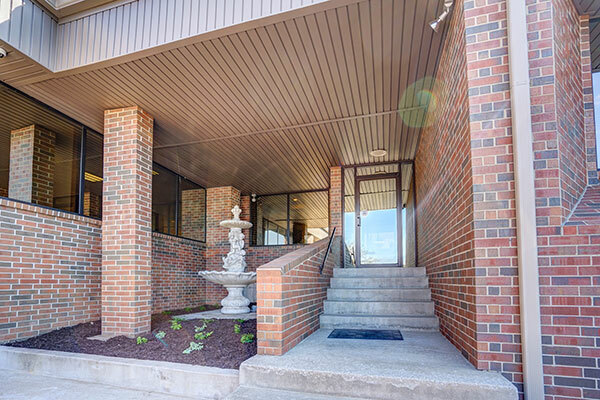 Our mission at Triad Properties is to provide luxurious and impressive corporate offices for businesses and entrepreneurs looking to operate in Blue Springs, Missouri. By choosing Triad Properties, you can rest assured you’ll be beyond satisfied with your new office space. 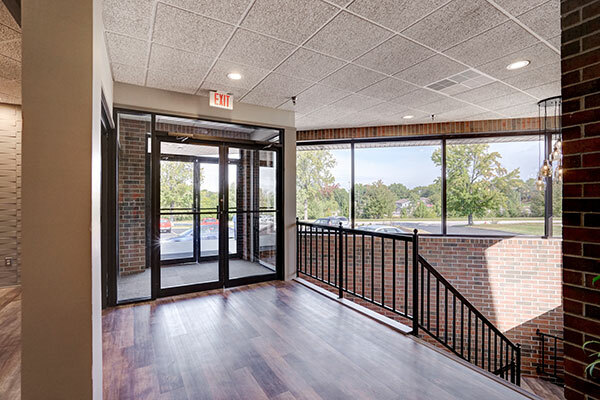 Working closely with local contractors and designers, Triad is happy to help customize your commercial office space to fit your specific style and needs. We keep our clients best interest is at the forefront of our work, and we love what we do. No matter which rental space you choose, Triad Properties guarantees a comfortable and elegant spatial atmosphere. 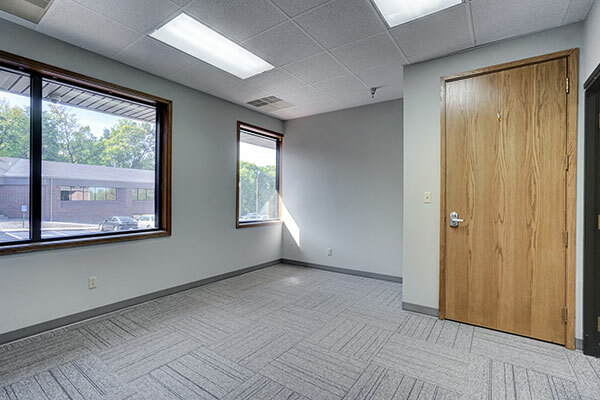 You won’t want to leave your new and improved business space at the end of the work day! Triad Properties has owned and managed properties in Blue Springs since 2013. We currently offer a portfolio of rental commercial and retail space and the opportunity to secure a permanent lease. With the help of our parent company, Triad, Inc., we are proud to invest in the Blue Springs community by restoring buildings, homes and offices to create beautiful and affordable workplaces. We pledge to continually improve, renovate and maintain our properties to provide clients with the best home for their business. Triad Properties offers luxury commercial office spaces available to rent or lease. Our goal is to provide you with the perfect space for your employees and company to grow. As a resident of Triad Properties, our professional staff is available to assist you in any way possible. We work hard to supply valuable resources that’ll encourage a positive work environment. With Triad carefully managing the maintenance, upkeep, and servicing of our properties, you can stay focussed on taking care of business. Triad Properties is the cornerstone of quality, integrity and service. Our goal is to keep a clean and well-maintained commercial space for your professional pursuits. When you lease from Triad Properties, you can expect to be treated with great care and respect. We recognize the importance of a strong value system and stay rooted in the ethical standards of Triad Inc. In all of our work, we prioritize quality, integrity and service. As a result, the businesses in our office spaces are proud to host clients, friends and family. We believe providing a beautiful, clean and comfortable workplace is impactful and evident to everyone that enters our doors. Put your best foot forward with a space that impresses clients and leaves employees excited to come to work each day. Contact us today and schedule a time to visit the newly remodeled properties that so many businesses are happy to call home. It won’t take long to witness the incredible atmosphere that Triad Properties works to create and maintain.